The sixth meeting of the Committee of Iran-Oman Strategic Consultations was held at the Iranian Foreign Ministry on Tuesday. The Iranian delegation attending the meeting was led by Mohammad Farazmand, an assistant to Iran’s foreign minister and the director general for Persian Gulf affairs at the Iranian Foreign Ministry. The Omani team was led by Sadeq al-Hessan, the deputy Omani foreign minister for political affairs. In the meeting, the two sides discussed key issues pertaining to bilateral relations as well as the latest regional developments. 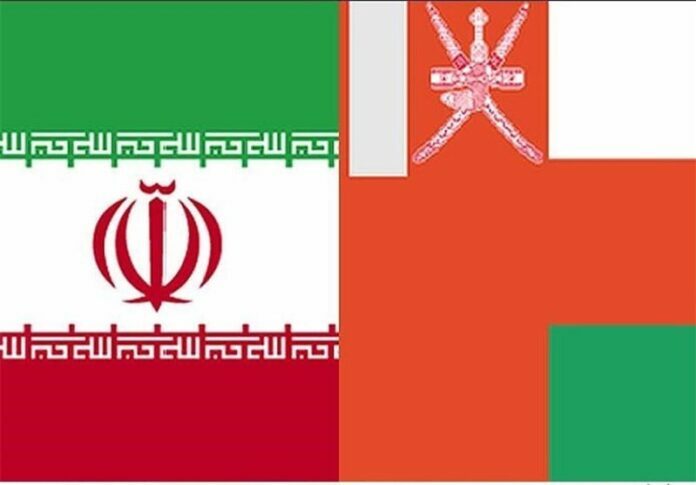 The Iranian and Omani diplomats highlighted the need to further enhance and develop mutual cooperation on different fronts as well as the need for authorities of both countries to continue their consultations. They also agreed on solutions to upgrade and expand reciprocal ties. At the end of the negotiations, documents were signed on the agreements reached between the two sides. 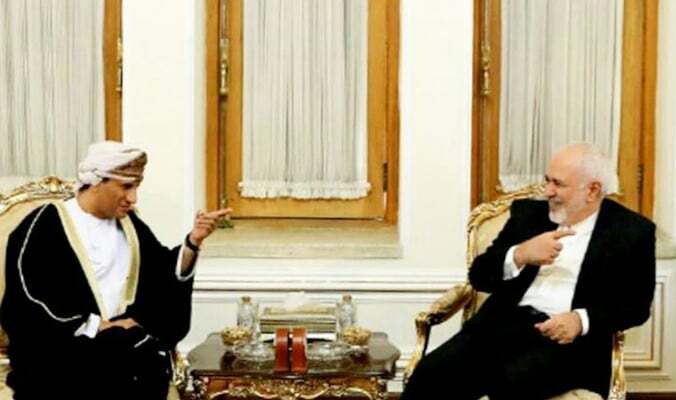 Iranian Foreign Minister Mohammad Javad Zarif and Omani deputy foreign minister also discussed issues of mutual interest in a meeting in Tehran. In the Tuesday meeting, Zarif and Mohammad bin Avadh Al Hassan underscored the need to enhance mutual cooperation on political, economic and cultural fronts. They also exchanged views on the most important Middle East issues.